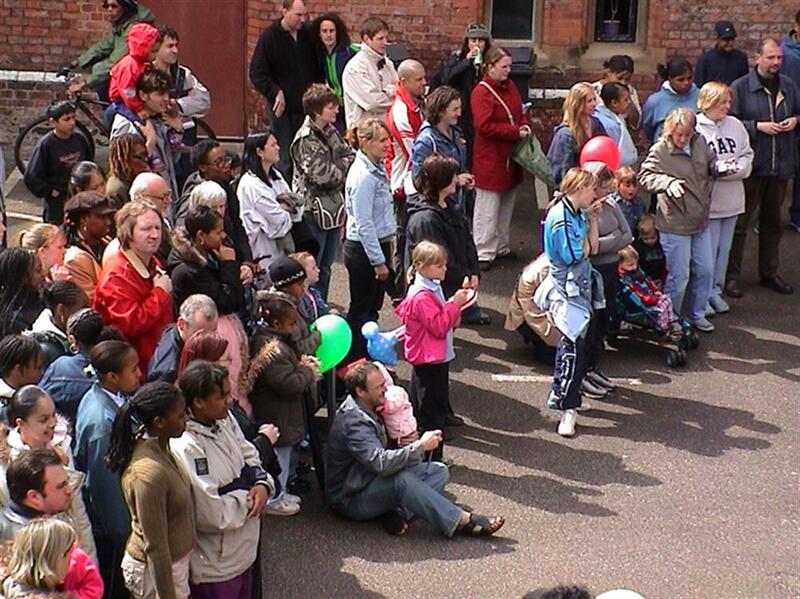 Happy Feet @ Celebrate: Thousands of people - all ages & cultures have been part of our community-led festival for 17 years. 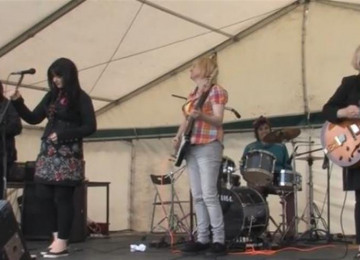 Help us raise £2411 to make our 18th Festival happen on June 27th! This project was funded on 27 Jun 2015! PLEASE GIVE US YOUR SUPPORT BY MAKING A PLEDGE TO OUR MUCH LOVED ANNUAL EVENT! 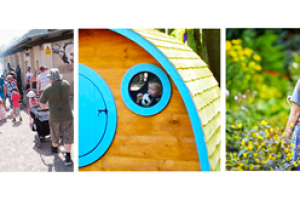 We really need your help to make this project possible - whether you're a resident, group or local business, by supporting this project you can have a direct impact on our amazing community. 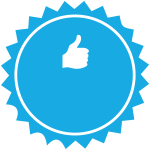 Visit our website to see the REWARDS offered in return for your pledge! 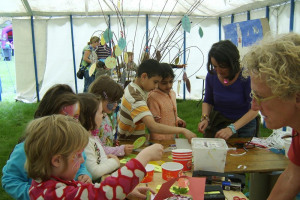 Celebrate is our volunteer-led community Festival - and so much more than just a one day event. 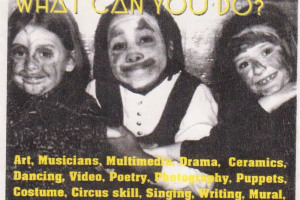 An integral part of our richly diverse community for 17 years: bringing together different ages, cultures, community groups, musicians, performers, schools & service providers - sharing news & showcasing achievement. We connect people, encourage participation & provide access to a wide variety of information & activities enabling more people to get involved & shape their community. Our theme this year is Light up your Life! 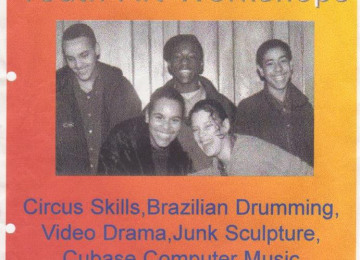 Work in an anti-discriminatory & inclusive way. 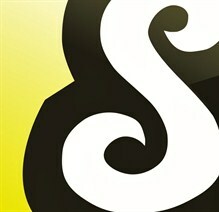 Keep checking for more rewards! 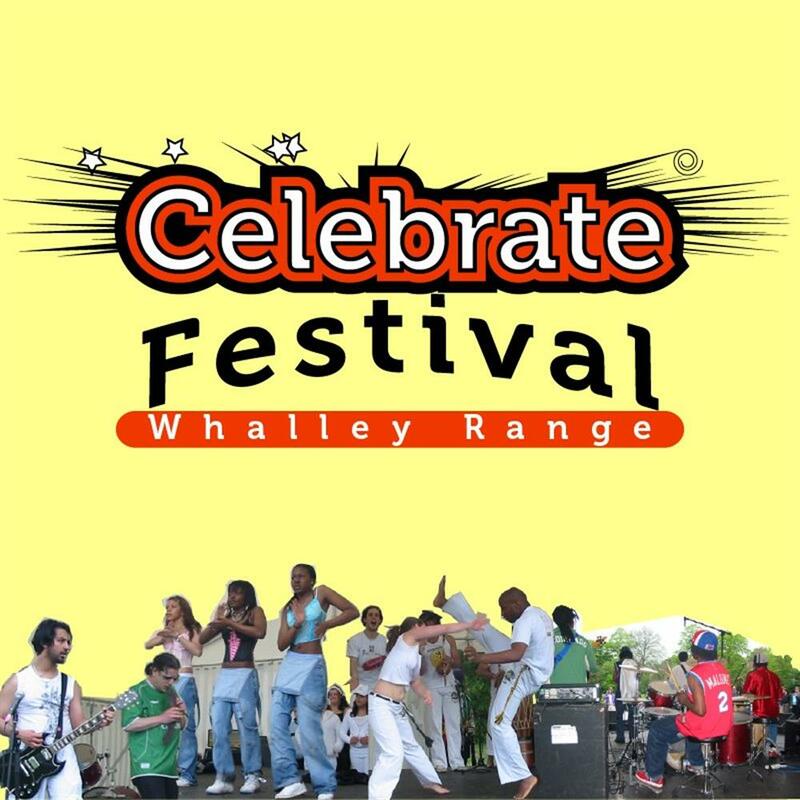 Our Survey: How does the Celebrate Festival bring the Whalley Range community together? 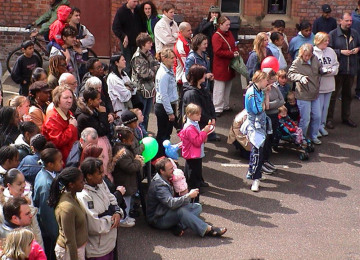 Why is an event that brings members of a very diverse community together important? 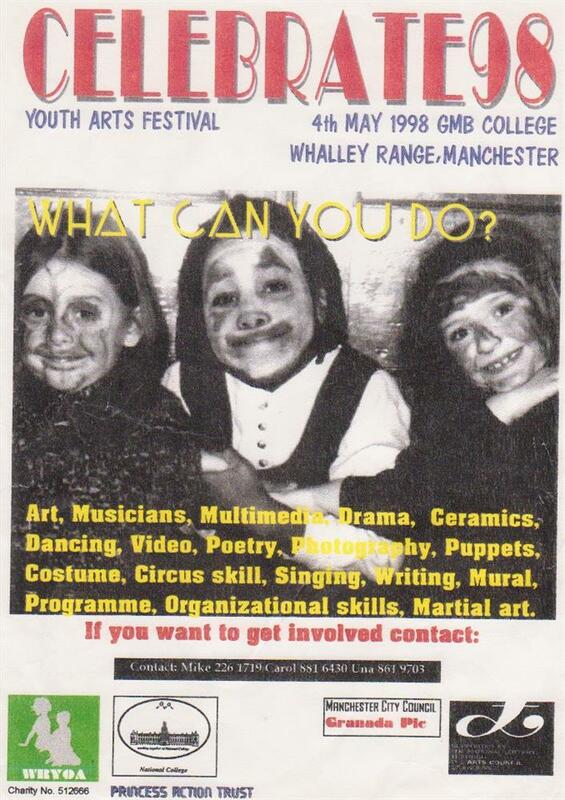 In 1997, Whalley Range Youth Opportunities Association staged their first youth arts festival, culminating in Celebrate 98. 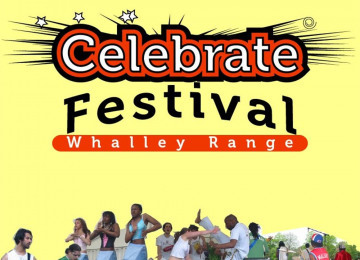 • To celebrate the talent, diversity and resources of Whalley Range. • To promote a positive image of the area and improve the quality of life. 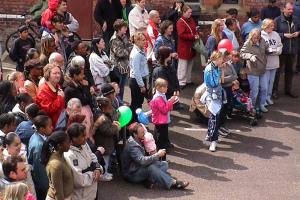 • To encourage participation of the different communities within the area and work within an anti-discriminatory framework. 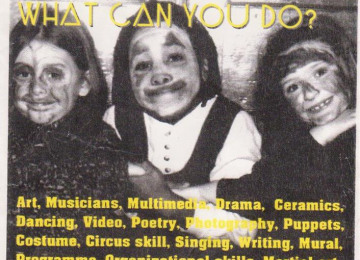 The festival provided approximately two hundred children and young people with the opportunity to experience music, video, photography, sculpture and circus skills workshops. 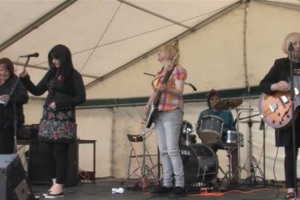 This was commissioned and run by seven local artists in a variety of settings, such as schools, church and community halls, and the involvement of the community and its resources was of equal importance in developing community spirit. 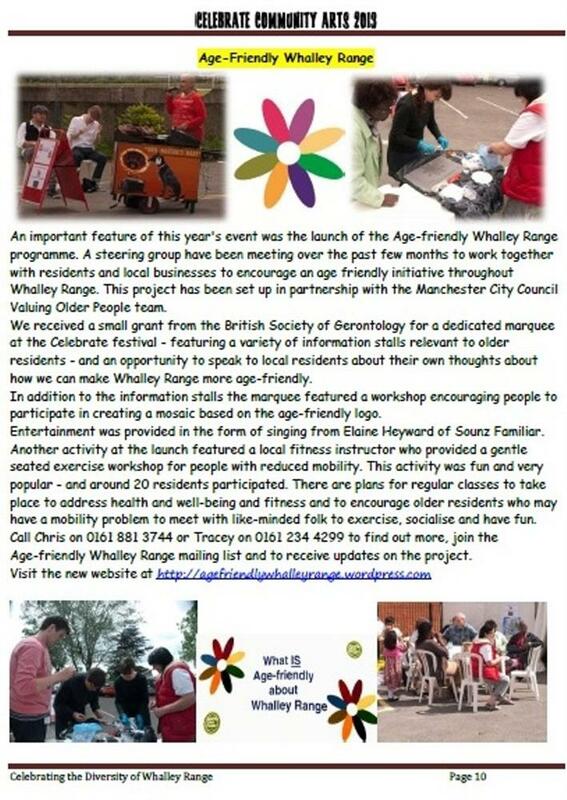 The Whalley Range Community Forum was formed in 1995 and works in partnership with Celebrate. 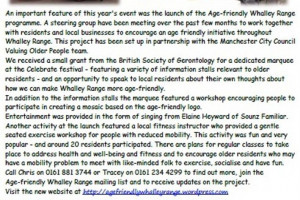 The Forum worker promotes participation in the age-friendly and community aspects of the event, sharing information, opportunities, and activities, supporting new groups - and runs a website, Twitter, newsletter and activities for all age-groups. 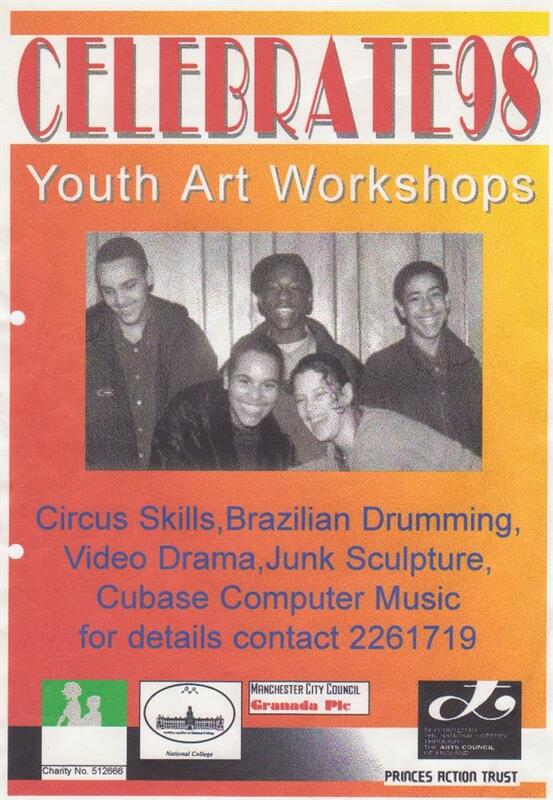 And is currently co-ordinating Celebrate and this site! 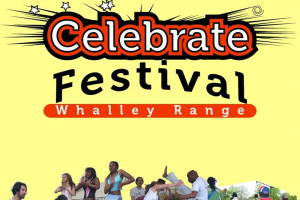 Project Delivery Manager: Whalley Range Community Forum The Project Delivery Manager takes legal responsibility for receiving and spending the funds raised and ensuring the project is delivered. 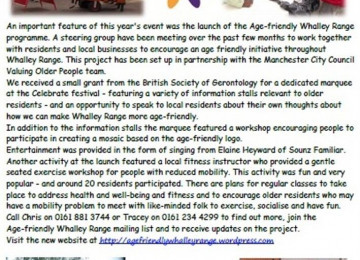 Contractor: Whalley Range Community Forum The team responsible for building or installing the project.